Landscaping is tough. It takes up a lot of time and effort. If you are thinking of taking on a big project you will need to plan in advance. 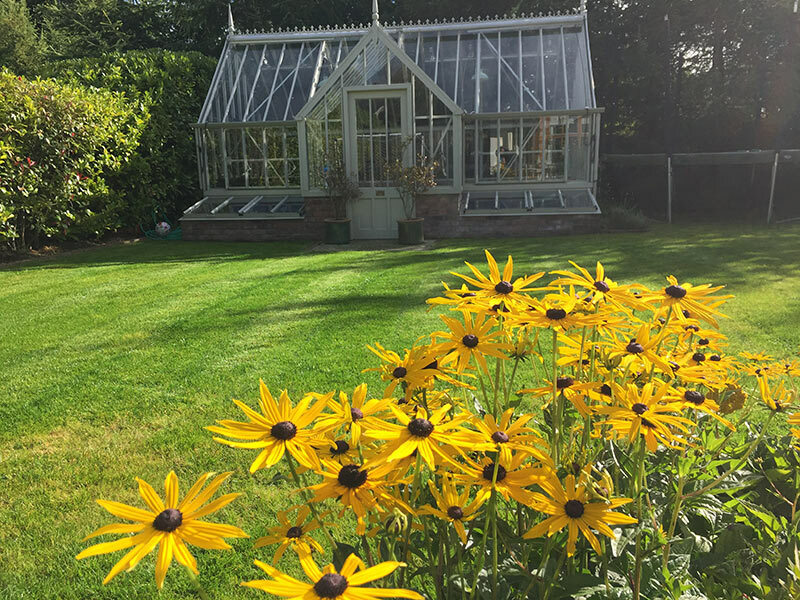 While many people consider taking on these jobs themselves, sometimes the services of a landscape gardener are worth considering. Money can be tight. I get that. And many people get great satisfaction from seeing the fruits of their own labour come to life. Gardening is a passion for some people. If you are one of them. You are lucky. If like me, you live and breath landscape gardening, then you will know where I’m coming from. I suggest you have a clear vision of how your garden might look. Best to grab a pencil and paper and sketch out your ideas. Maybe add some features to the mix like garden furniture and get some costings. I’ve seen the best plans fall apart without proper planning. This needs to be done from the outset. All the hard work, blood, sweat, muck and tears go to waste, for lack of planning. Not to mention hard earned cash. Think about what kind of style you are going for. Will it be contemporary, rustic, natural, modernist? Think about the function of your garden. Will it be for simple living. Enjoying the outdoors, planting trees and vegetables. Sketch out the basics. It’s a good idea to look at what your largest costs will be. And map these out first. Things like an artificial grass can make or break a budget. It pays to shop around. Labour should also be included. The number of hours it takes to complete a project should be estimated. Trees, plants, decking, soil and waste are all factors to look at. Garden design is not easy. It can take years of practice to get it right. Employ the services of a landscape gardener for the tougher tasks such as build, design and use a tree surgeon. These are the jobs best left to an expert. Not forgetting the health and safety aspect. 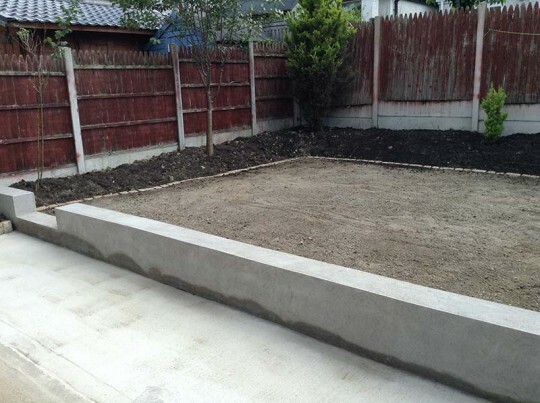 Your home will have an influence on your eventual garden design & build. 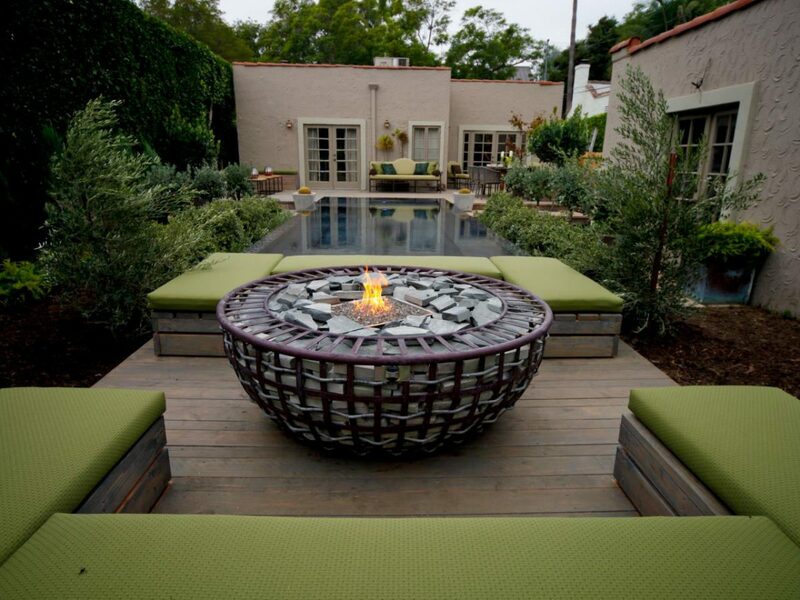 The style of the landscape should complement your home. Things like water features, outdoor furniture, patio, lawn and bedding should work together with the overall aesthetic. Geometrical lines and shapes are the order of the day. Plants are arranged in an orderly fashion rather than a haphazard grouping. Closer arrangements will need more planning. Think about how big plants and trees can grow. Natural formations will look more haphazard. Not necessarily thrown together, but less straight lines and random groupings. Again, the style of home will influence how the garden will look. Choice of plants, outdoor playhouse and outdoor furniture should reflect this. Suited to smaller homes and gardens. City living and backyard will benefit from this style. Architecture, brickwork, water features and plants should work in harmony. Angular rows and gravel with hardy plants work best. Rougher terrain with random natural plants. This works best also when time is precious and require little grounds maintenance. Slopes and gulleys can benefit from this look. A particular favourite of mine. 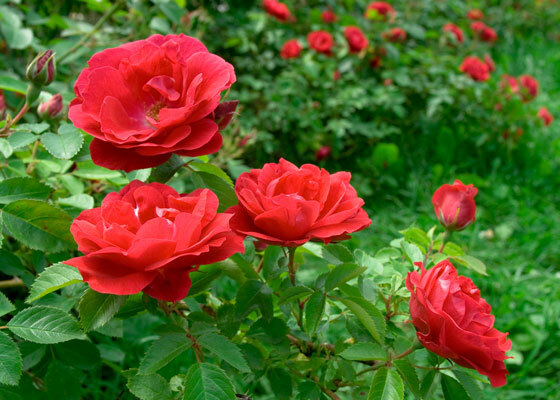 Roses abound with evergreen and natural plants. Azalias, random groupings and haphazard colours work best. Let your imagination run wild. Use whatever colours are in your house as a pallet. It will pay dividends. If in doubt, do it anyway. You will thank yourself in years to come.